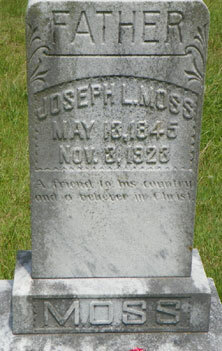 Sent to the hospital in Nashville, TN until May 1865. Company Descriptive Book stated he was 18 years old, 5' 5" tall, fair complexion, gray eyes, black hair, born in Hall Co., GA, and a farmer by occupation. Picture submitted by Max Howell.